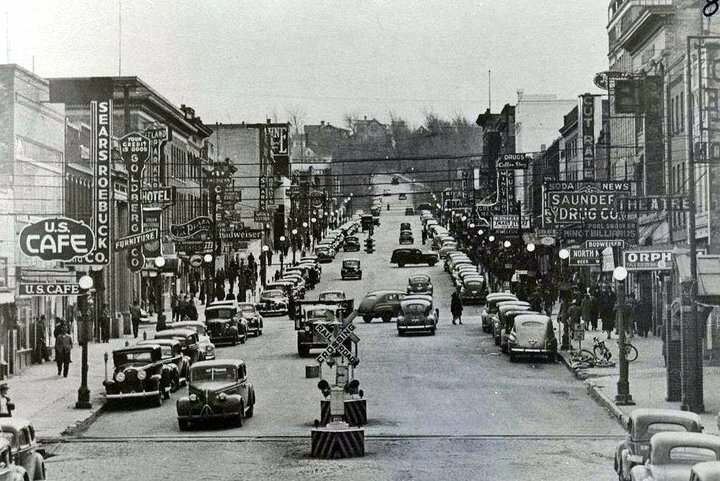 Duck-In Beauty Shop – 1614 4th Avenue SE – Edith Bondly – proprietor ….. T&T Tire Service – Highway 83 North – Sold US Royal tires ….. Westland Oil Company – Operated gas stations throughout Minot and the area. 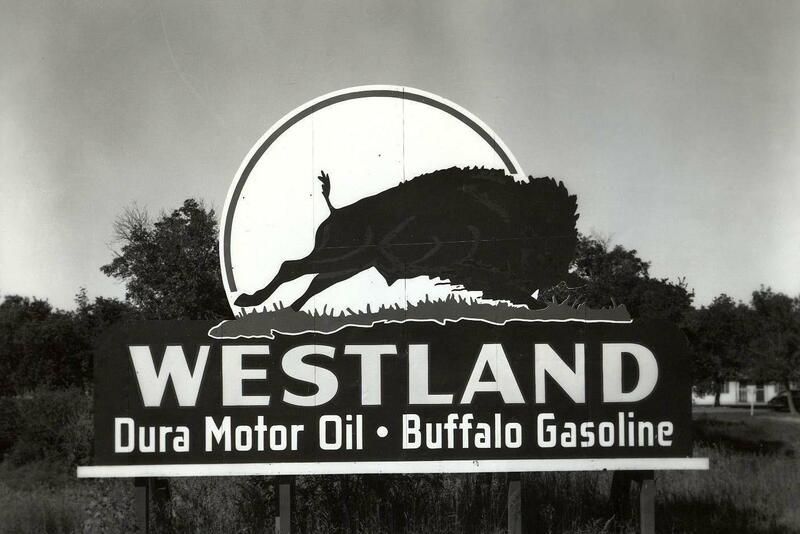 The Westland Refinery was located at Williston but the home office was on Central Avenue in Minot ….. Parker Motor Company – established in 1922 – located on 1st Avenue SE (across from the old YMCA). 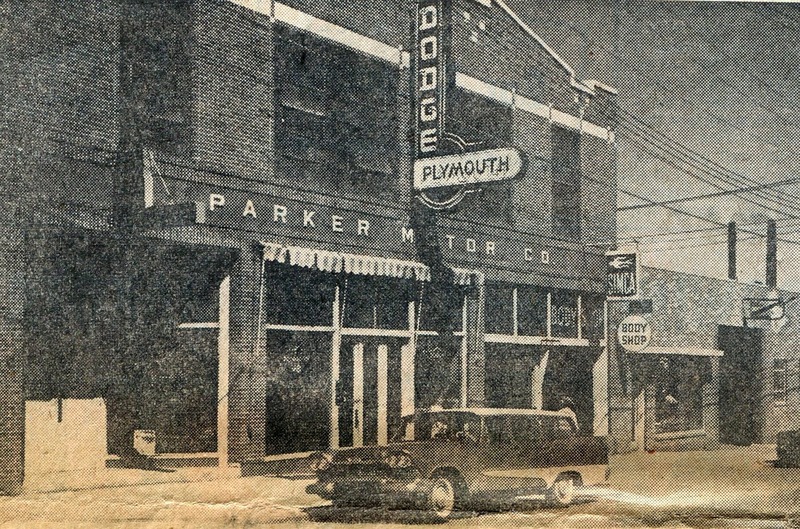 On the top floor of the Parker Motor Company was the Parker Auditorium. The Auditorium was the home to many conventions and when not used for that had a roller skating rink.